Winner of the Capricorn Book Award of The Writer’s Voice 1985, selected by Galway Kinnell. Sponsored by The Writer’s Voice of the West Side YWCA in New York City, the Capricorn Book Award is given annually to the winner of an open competition among American poets who are over 40 years old. 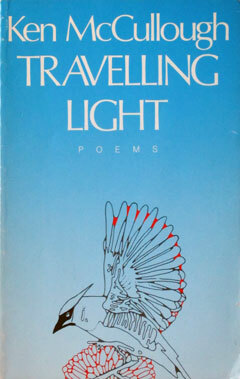 Travelling Light was also a finalist for the Lamont Award.